Updated 10:59 p.m. Idaho Senators narrowly missed signing off on a proposed $1.3 billion education budget Wednesday. The 17-18 vote sends the bill back to the budget writing committee. The legislation which calls for a more than 2 percent increase for K-12 easily passed the House last week. Opponents focused on two problems in debate. They argued providing more money to school districts for basic operations was more urgent than reversing some teacher salary cuts made during the recession. Some senators also argued the budget contained policy mandates that didn't clear the appropriate committees such as setting aside money for teacher bonuses. This means Idaho's legislative session won't wrap on Friday as leaders had hoped. Budget committee chair Dean Cameron says Wednesday's vote will extend the session by at least a week. Idaho Education News quotes Cameron saying his committee will start the process to set an education budget again possibly Thursday but more likely Friday. Idaho lawmakers fundamentally opposed to the federal health care law made a final effort to convince their colleagues to reject a state-based health insurance exchange, but to no avail. The bill which will create a state-based online insurance marketplace passed the Senate 23-12, sending the measure to Gov. C.L. A sales tax exemption for Girl Scout cookies sold in Idaho will advance to the upper chamber after lawmakers in the House approved the measure 59-11. 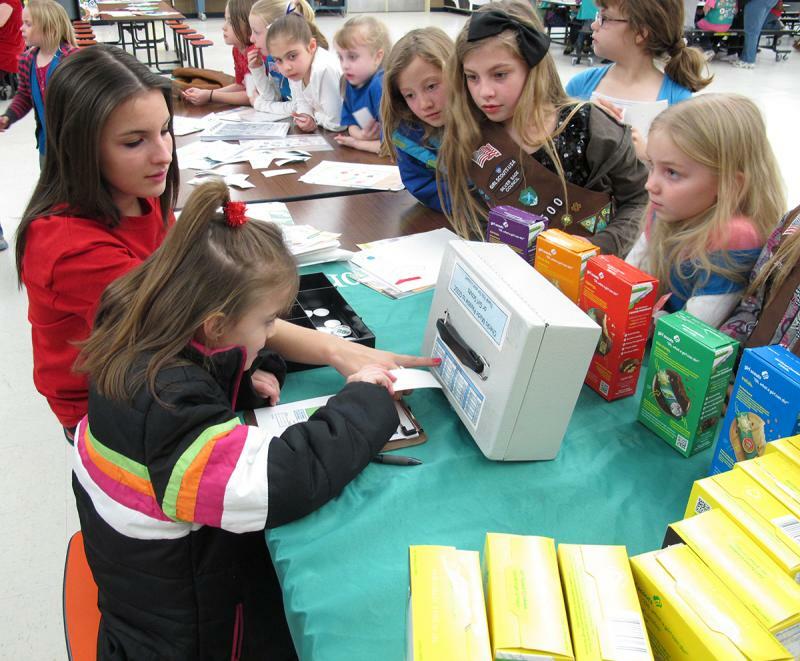 Idaho and Hawaii are the only two states that tax the sale of Girl Scout cookies. 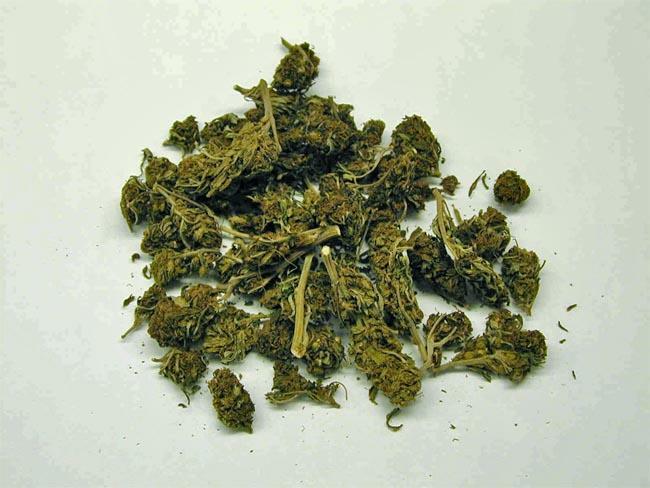 In Idaho, 22 cents from every box sold goes to the state. That amounts to about $140,000 in revenue each year.